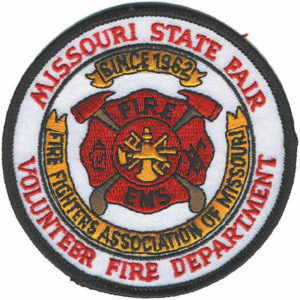 Missouri State Fair FD Update | F.F.A.M. 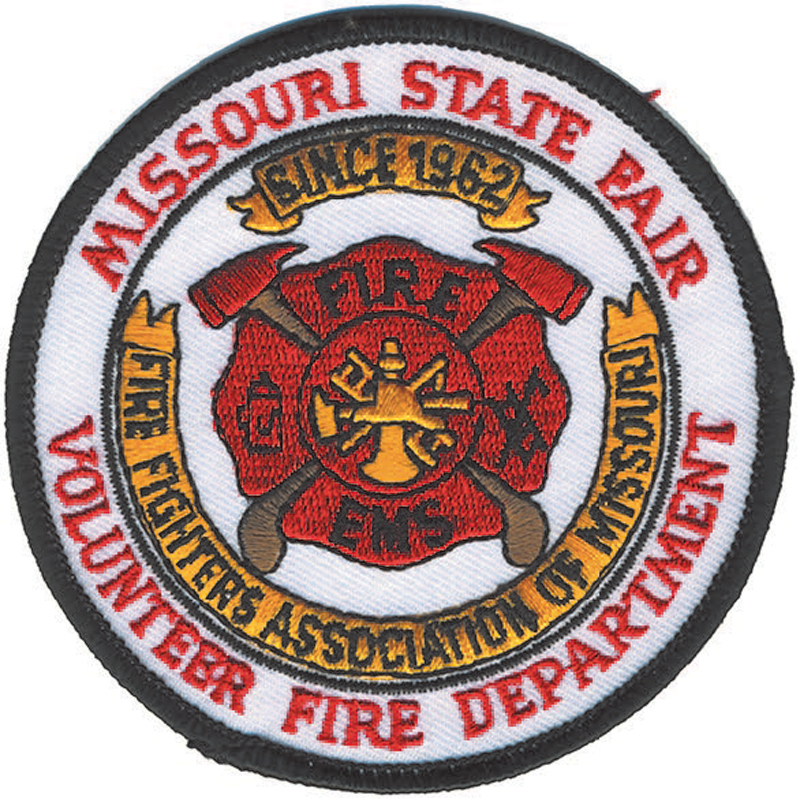 With the annual FFAM State Fire Convention coming up in May in St. Joseph, it reminds me, to remind all of you across the state that Missouri State Fair Fire Department applications are due by May 1, 2018, before the convention. So please make sure you have them filled out and sent in. If you do not have an application you can go to: ffam.org/committees/state-fair/ and print an application. Also remember if you want to register to attend convention and you want to receive the discounted rate, have your registration sent in by March 16, 2018. Also coming up in the month of May, MU FRTI will be hosting Summer Fire School in Columbia, May 16-20, 2018. Don’t forget to attend the Annual Fallen Fire Fighters Memorial Services on May 19-20, in Kingdom City. The Command Staff of the Missouri State Fair Fire Department has already been hard at work getting things lined up and ready to go for this year’s fair, August 9-19, 2018 in Sedalia. Command Staff have begun prepping the station and facilities so that we can provide the best services possible to the great citizens and attendees of the Missouri State Fair. Also work weekends at the fire station are June 8-10, July 13-15, and August 3-5. If you are free any of those weekends we invite you to come and help us and enjoy weekend of fun and comradery. Everyone stay safe in the upcoming months and I hope to see everyone very soon. Please e-mail me at cyfields134@gmail.com if you should need anything.